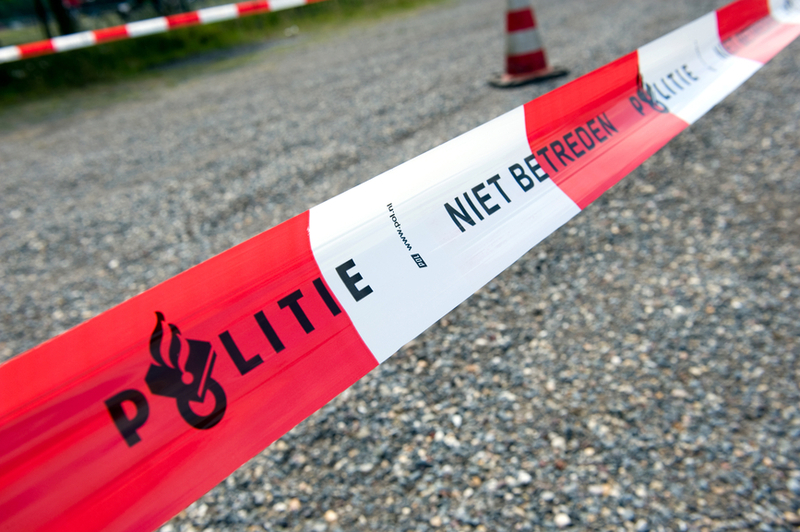 The number of murders in the Netherlands rose for the first time in five years last year, according to new figures from the national statistics office CBS. The agency says 158 people were murdered in 2017, a rise of 50 on 2016. Most of the victims – 112 – were men. There was an increase across all ages and categories but the biggest group of victims in percentage terms remains 10 to 20-year-olds, the CBS said. The figures show the police had identified a potential perpetrator in 90% of the cases in which women were victims and say in just 7% of cases there was no link between victim and killer. Partners or ex-partners were the killer in 40% of cases. In 75% of the male deaths, police had an idea about who had committed the crime and some 20% of cases had an organised crime connection. Despite the number of organised crime related deaths, the number of murders in Amsterdam fell from 24 to 16. In Rotterdam, the murder rate rose from eight to 14. Website Moordatlas and Elsevier magazine published their murder maps at the end of last year, and put the murder total at 159. Moordatlas compiler Eric Slot said at the time that 25 murders were committed last year by psychiatric patients.